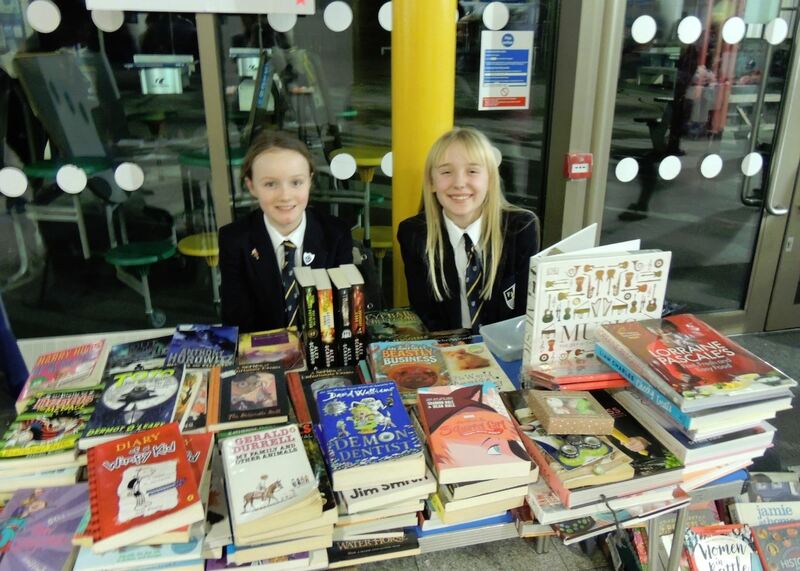 To celebrate 10 years of Frederick Bremer our PTA organised our Winter Market and Concert. 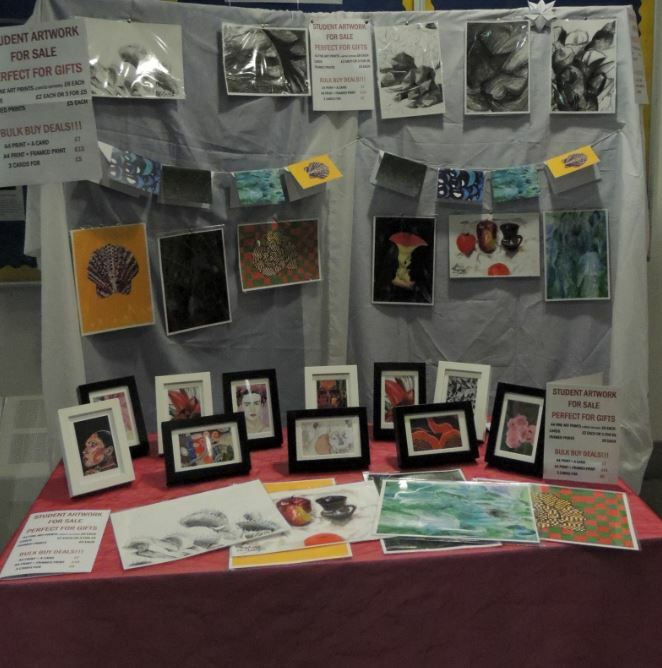 We had everything from an art stall selling limited edition prints, frames and cards designed by our talented pupils to and much more. We revealed our new Alumni Wall at the market where everyone can see what Bremer pupils have accomplished since leaving us. 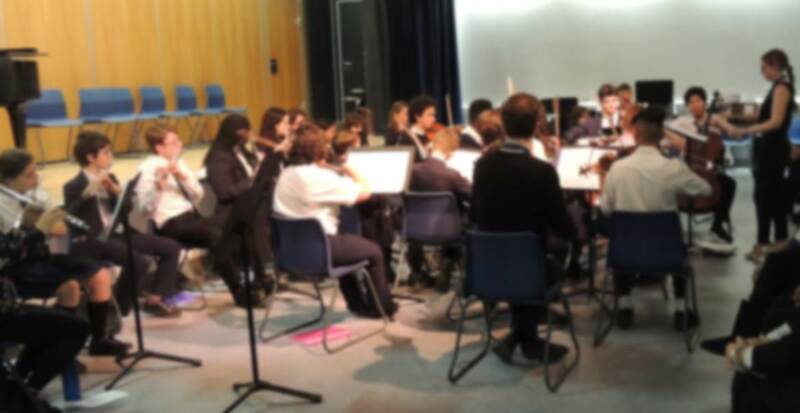 Our Music department are extremely proud of how much the pupils have progressed and how much the department has grown. 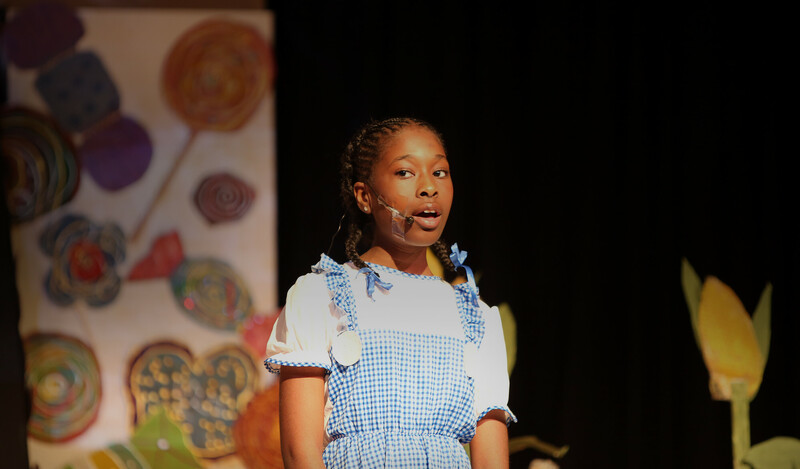 They were so delighted to be able to share such a wide variety of music on the evening, with all Year groups performing throughout the concert. 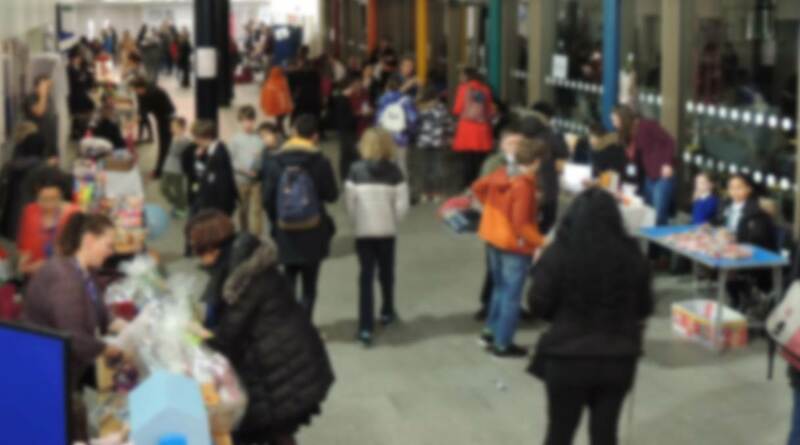 We would like to thank everyone who visited the market and made it such a success; our staff who volunteered their time and the fantastic PTA who made this event so special. Please keep an eye out for the next PTA event.